Military women transitioning to the civilian world over the past decade have had higher rates of unemployment than men. What can you do to ensure you find the right job and succeed? The following information can help you. 1. Take advantage of every transition program offered. Research shows that those who start the job search at least six months before they leave active duty are most likely to move into jobs they want. There are several aspects of this you should pay attention to. Learn civilian language and expectations. You learned military-speak quickly when you joined your service. Now you need to do the same for the civilian work world. Learn the lingo used in your preferred field and more generally. You must use “civilian” language to clearly communicate in your resume, cover letter, emails, and so on. Get training you have had translated into education credits. The military offers a lot of training. There are free services, which translate your training into educational terms. This is not just important for future college studies. 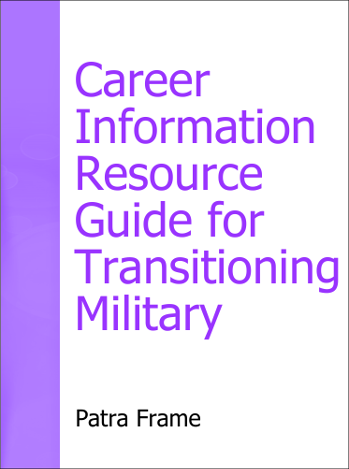 It also provides you with ideas for your civilian career choices. And employers recognize your value faster when they see the civilian version of your training instead of the military titles. Obtain added education or skills needed in your field of work. When you begin to think of leaving the military, you need a plan. It should include learning about any added education or skills you need to succeed in the civilian jobs which interest you. And how and when to obtain these. If you have given yourself time to make the transition, you may find that some of the certification and training programs offered by the services will enhance your value to employers. Multiple studies show that the people who are good at networking consistently make better career progress. Yet military women are far less likely to network than most people. Networking is actually simple connections with other people – not some exotic trick. Human connections help you to learn more about the type of work which interests you, organizations where you want to work, career choices, and even yourself. Start your networking with people you know. Reach out to military members and veterans you have worked with. Reconnect with civilians from your past. Talk to people you know in your community and among the vendors or service provides you know. Learn more about where each is in their career. Ask specific questions about your career interests or needs. Keep the connections going as you move forward. Add to your current network by asking for specific contacts. You might want to be introduced to vets who have made a successful transition. Or meet people in your preferred field. When you have target employers identified, ask for contacts in those organizations too. Learn about and use veterans groups within the organizations which interest you. Many companies have such groups, as do many federal agencies. Join professional or community groups to meet civilians in your areas of interest. Find other networking groups in your local paper or on www.Meetup.com. Check out online connections too. Example: LinkedIn (www.LinkedIn.com) offers a huge range of groups tailored to almost every interest imaginable. As you investigate groups that may assist you, make a real connection with a few people in each and learn. Listen to and learn from your connections. Help your connections by providing ideas or information tailored to their needs. Get together in person or by phone when possible to enhance the connection. 3. Use the support services you need. There are many additional job search support services available after leaving active duty. Start with the veterans liaison at your local OneStop. Take advantage of college career services alumni networks. Many community and church groups sponsor job clubs which can be very useful. Explore Job-Hunt’s resources for veterans. JobHunt.org has a wide range of other resources you may find useful. Job-Hunt also offers more general job search information and resources like the Fortune 500 Employers by State, the resume advice and samples, the Federal Job Search articles, and much more. Do explore the site. Some military women will need added emotional support. Get what you need from Military OneSource to the VA. Job search is emotionally tough enough, and be sure you are taking care of your health needs! An increasing problem among women vets is the single mothers who don’t find a good job quickly enough and become homeless. Planning and effective job search is especially critical if you have others who depend on you. 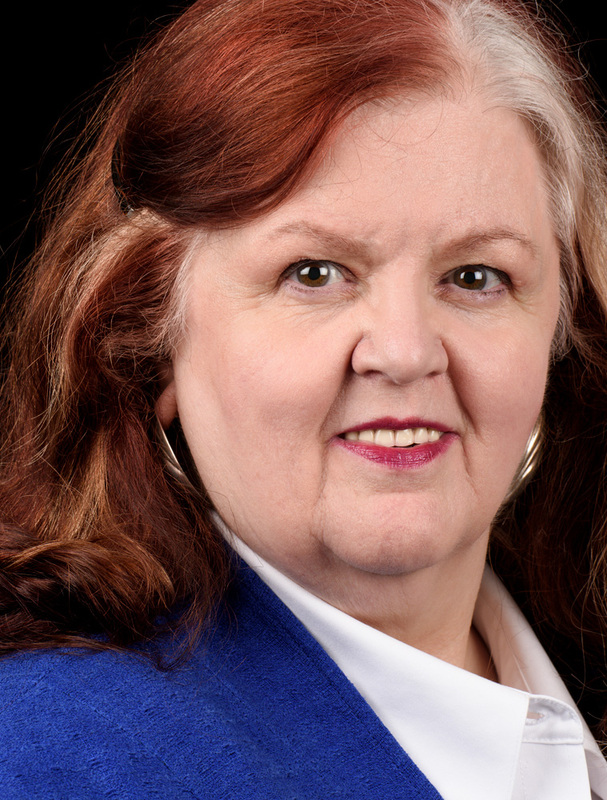 In 2007, the BPW (Business and Professional Women) Foundation did one of the first large public surveys of military women and their transition. Their research indicated a continuing need for transition assistance after women left the service. 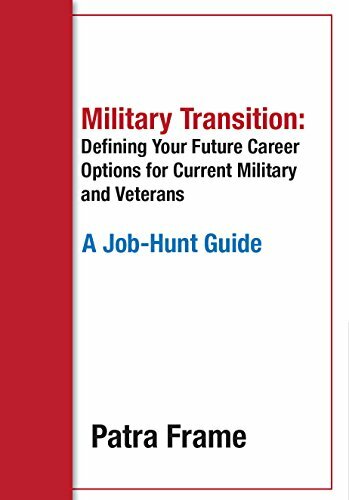 Additionally, successful transitions are more likely among military women who have a job search mentor. You can often find such a person in your network. There are professional coaches who do this also. So, learn to speak “civilian” again, network effectively, and take advantage of every service available to meet your needs.